Moles: They are the keepers of the underworld. Little bodies covered in black fur burrowing through soil with fervor as they hunt for juicy earthworms to devour. Like blemishes upon the smooth skin of your face, you happen to notice a sudden outbreak of dirt holes and hills popping up around your meticulously manicured garden. Whatever could be ripping your grass and flowers to shreds? Indeed, you’ve got a feisty little mole on your hands. Moles are the enemy of the ardent gardener. Alas, there are plenty of ways to put a stop to their destructive habits that are natural and not harmful. After All, these little creatures are just hungry! They also benefit gardens by loosening soil for improved plant growth and by eating harmful pests. Please oh please refrain from using poisonous chemicals to control the moles in your garden. There are natural options that will bring no harm to any little critters, but will bring you happiness with unspoiled flower beds. It’s a win win for everyone! Try sprinkling tobacco or dried blood on the soil. You can also mix 3 parts caster oil with 1 part dish detergent added to 1 gallon of water and sprinkle it over the entrance of mole holes. Moles are blind, but make up for lack of sight with a phenomenal sense of smell. 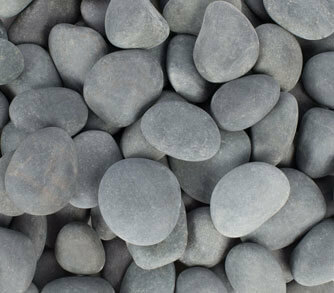 These deterrents will have them out of your garden in no time. When a cat makes its debut in a garden, the wild animal inhabitants will quickly take notice. Not only will mice, chipmunks and squirrels make themselves scarce, but moles will head to another garden lickety-split. If all else fails, you can trap the troublesome mole. 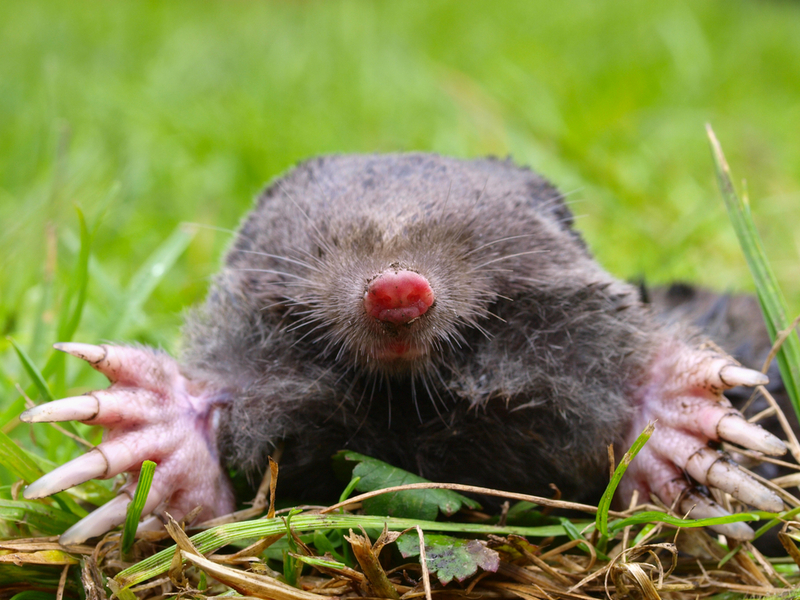 This is the surest way to rid yourself of a mole problem. Don’t kill her though! Once caught, take the mole at least 5 miles away and release her.